We usually press the "Add Page" button to create a Level 1 page. 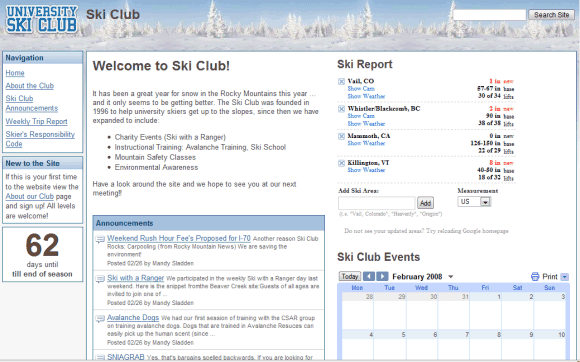 In the right menu of the page, click "Make Subpage" menu item once, the page will be demoted to Level 2 page. Click "Make Subpage" again, the subpage will be demoted again to Level 3 page.